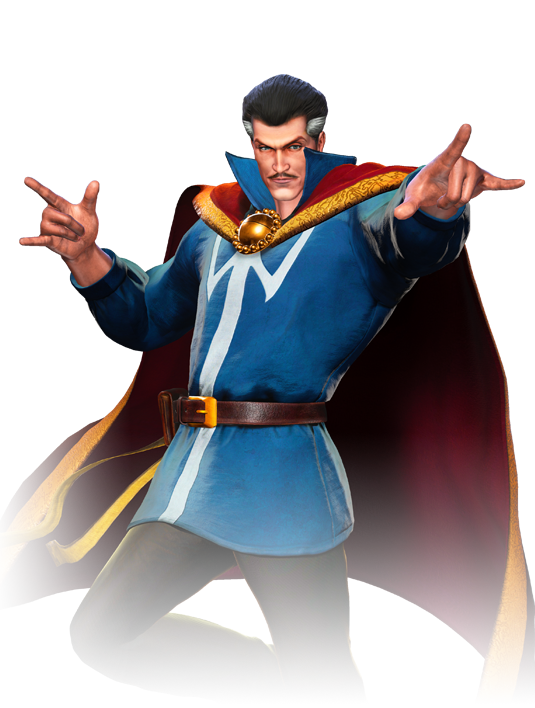 Stephen Strange was a gifted but egotistical surgeon until a car accident damaged his hands. He scoured the globe for a cure, but instead found the mysterious Ancient One, who taught him to focus on others and use magic for the greater good. 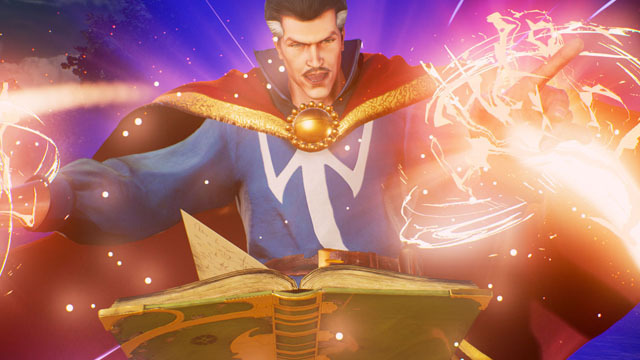 These lessons led him to become Doctor Strange, the Sorcerer Supreme: Earth’s first defense against all manner of magical threats! Perhaps his magic will help defeat Ultron Sigma.